Get to a healthier place at Anytime Fitness! Their friendly, professional staff is trained to help you along your fitness journey, no matter how much support you need, all in a welcoming club and supportive member community. Sign up for a session today! 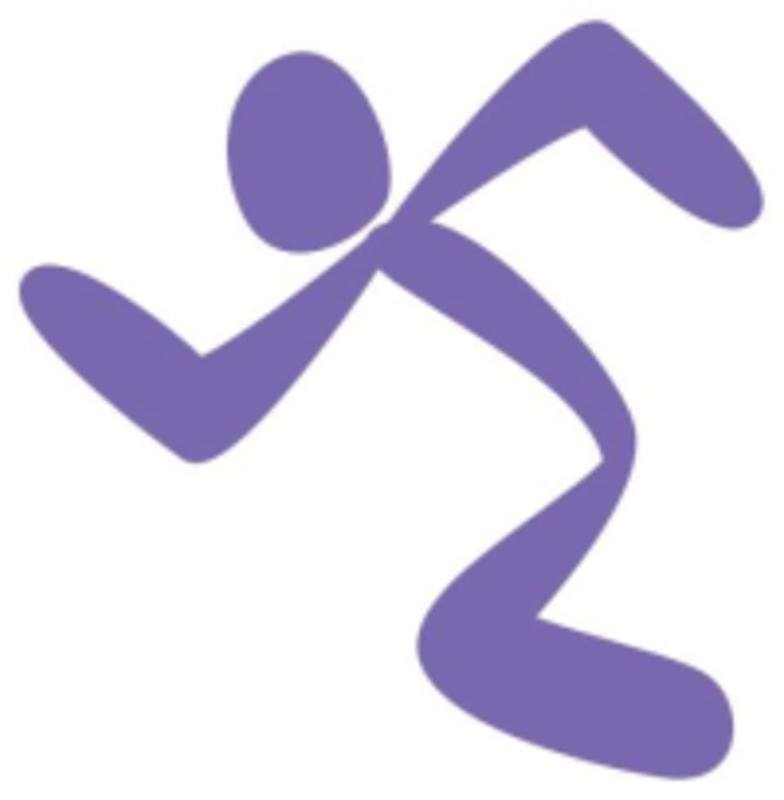 Important: Anytime Fitness is staffed at 10 am Monday - Saturday. Classes scheduled before this time require a phone call to the club (509 624-4444) to gain access to the club. It is preferred if you call a day ahead to ensure access is granted. This facility is located at 1804 W Francis Avenue.